The problem I have with TV talent shows like America’s Got Talent is that the judges are inclined to select more of the same sort of mainstream music that we already have. In the process many talented people are overlooked. 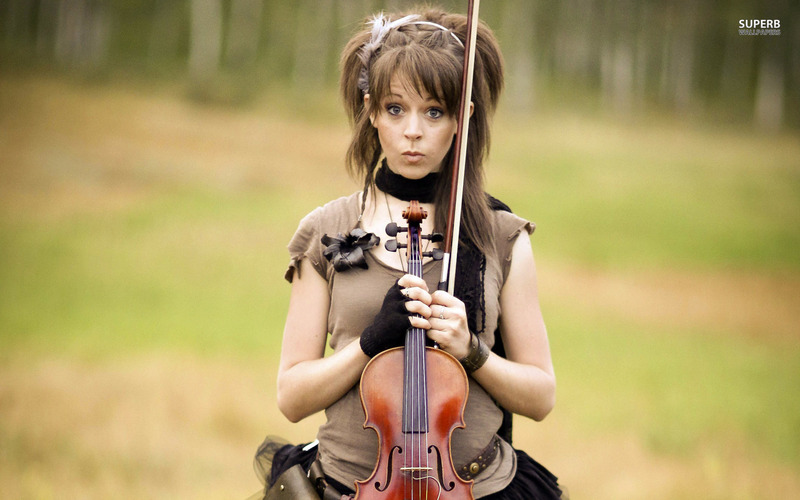 Take Lindsey Stirling as an example. 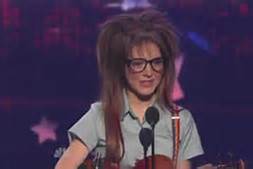 A classically trained violinist who had an idea of fusing some popular trends in music with her skill on her instrument of choice, her crazy idea took her to the quarterfinals until Piers Morgan told her that she didn’t have what the public wanted. Lindsey didn’t give up on her dream, though. She took Morgan’s words to heart and was determined to prove him wrong about her and her music. Taking her case directly to the masses through videos posted on her YouTube channel, after gaining viral popularity from a growing fan base she released of a self-titled debut album. And then, she went on tour both in America and abroad where she performed her combination of music and free form dance for her adoring fans. Lindsey has just released her second album titled Shatter Me. It continues in the tradition of the first, combining electronic, techno, hip-hop and dub-step with a violin as a lead instrument. The result is a fusion of classical violin with a modern beat. Her music is both inspiring and thoroughly listenable from the first track to the last. Now there is something new to listen to thanks to the artist for not listening to the critics and naysayers. 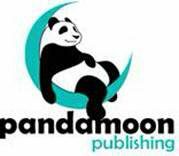 Her work is mainly a melodious blending of instrumental with some harmonic vocalizations. But the title track, Shatter Me, features Lzzy Hale of Halestorm on the vocals of a song about breaking free of limitations – kind of a song about Stirling’s own process of becoming a rising star on the music scene. 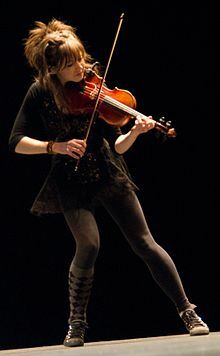 To the aspiring artists among us, take Lindsey Stirling as an strong example to never give up on your dreams and always take your case to the public where you will find your fans.